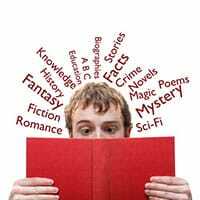 Book Genre Finder – Use this free online finder to research all book genres and categorize your book accurately. Our Book Genre Dictionary contains hundreds of book genres and it’s easy to navigate because the genres are organized into three main categories. Our Book Genre Finder is the most comprehensive and accurate book genre list (in print or online). It’s also free and easy to use. This list of book genres was created by a former NY Times Bestselling literary agent and it has book genre definitions for all genre of books. 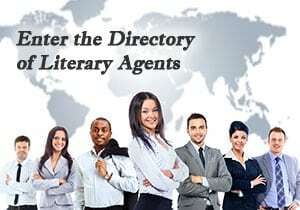 Make sure you categorize your book correctly to increase your chances of getting a top literary agent, publisher, and book deal. Before you begin using our Book Genre Finder, however, make sure you click here to get your free multi-part training guide with insider tips about the different genres of books.